Lacken Hill is the 1402th highest place in Ireland. Lacken Hill is the second most northerly summit and also the second most westerly in the South Wexford area. 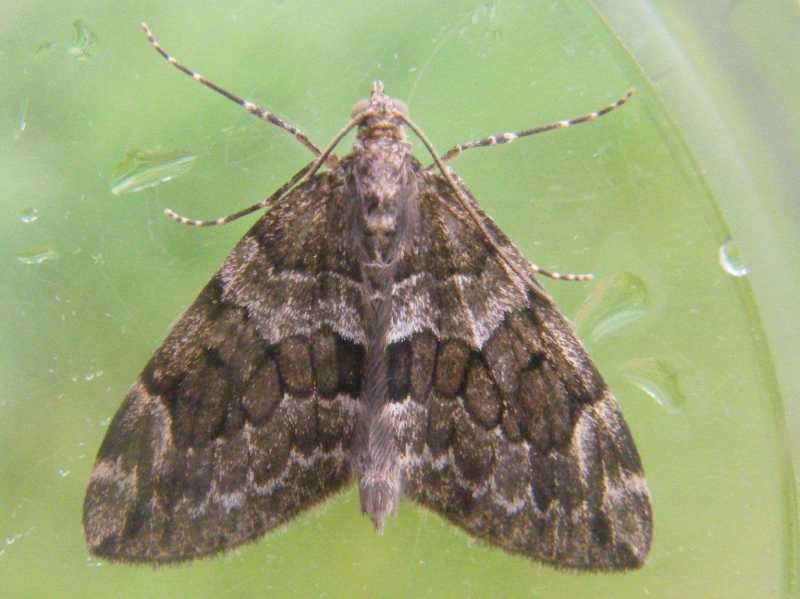 Picture from paddyhillsbagger : Spruce Carpet moth.